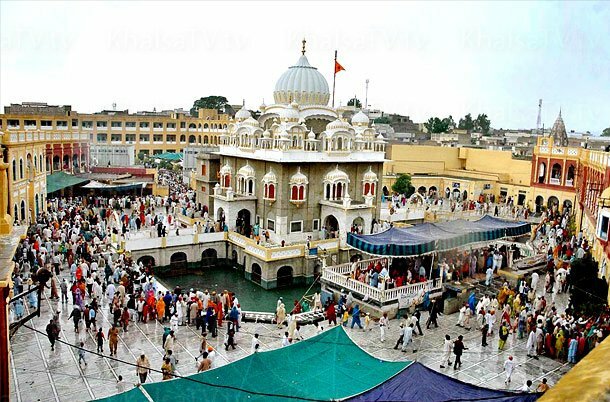 Sikhism has strong ties in present Pakistan as their holiest places are located in various parts of Pakistan. 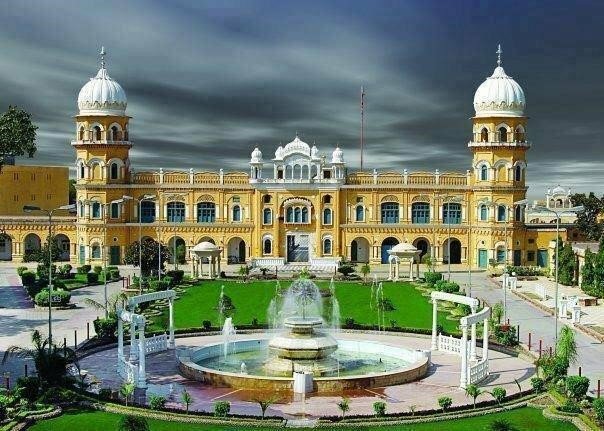 Nankana Sahib is one of the places near Lahore, which is the most important to Sikhs as Guru Nanak; the founder of Sikhism was born here. Similarly, Kirtar Pur near Narowal/Sialkot has the significant as the Guru Nanak died here. The following basic program will cover most of sacred places of Sikhs in Punjab. Prices have been quoted based on dual occupancy. If you are a family or a group of friends going, it would not be as simple as multiplying the guide prices provide by x number, as there are a number of variables. We would encourage anyone who is interested in booking a holiday with us, to give us a call so that we can provide you with an accurate quote based on your requirements. We will start the day by making an excursion to Hassan Abdal to pay homage to the Gurdwara of Panja Sahib. We will then return to Islamabad and drive towards Narowal, enroute we will make a brief stop at Rohtas Fort. We will reach Narowal at night and transfer to hotel. After breakfast we will depart for Kartarpur to visit Gurdwara Darbar Sahib and from there to Silakot to visit Gurdwara Bheri Sahib. From Sialkot we will drive to Eminabad to visit Gurdwaras of Rohri Sahib, Gurudwara Chakki Sahib and Bhai Lalu Di Khoi. 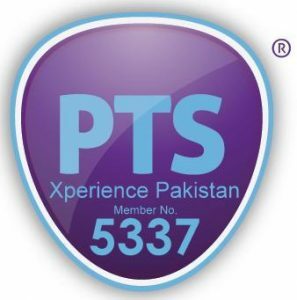 From Eminabad we will drive to Lahore and transfer to hotel on arrival. After breakfast we will start city tour of Lahore by visiting Gurdwara Dera Saheb (Guru Arjun Dev Ji) and Samadi Maharaja Ranjeet Singh. Later on we will visit Badshahi Masjid and Sikh Gallery at Lahore Fort. After breakfast we will depart for Nankana Sahib and here at Nankana Sahib, we will pay homage to the Gurduwara Janamasthan Baba Guru Nanak Dev Ji, Gurudwara Patti Sahib, Gurdwara Bal Lila Sahib, Gurudwara Tambu Sahib, Gurudwara 6th Padshahi, Gurudwara Malji Sahib, and Gurudwara Kiara Sahib. From there we will depart for Sacha Sauda and after visiting the Gurudawara Sacha Sauda we will depart for Islamabad and will drop participants at the designated spot.